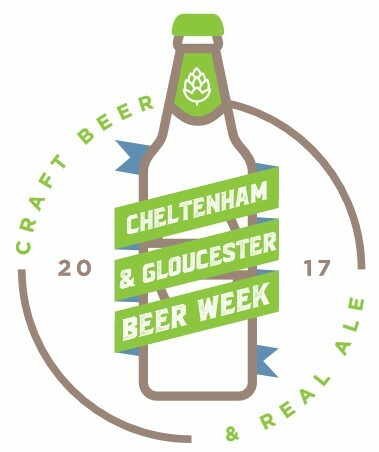 Some great news for the coming year – Cheltenham Beer Week will be back this time including Gloucester in the equation. 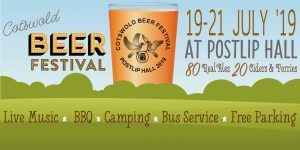 So for the first time (certainly in the UK), they will putting on a duel-centre Beer Week which will be held over the 10 day period between 15th and 24th September. 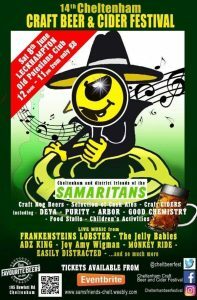 Leigh Norwood is setting up an organising committee of people who have time and effort to devote to the organisation of this event and whilst they have a reasonable number of volunteers, they could always do with others. 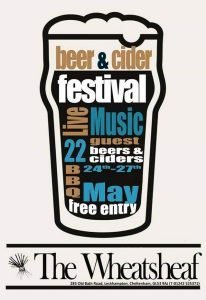 So if you have some free time and would like to be involved in organising this exciting event, please get in touch with Leigh at Favourite Beers. If you are a venue that would like to be involved this year, please reach out to Leigh.